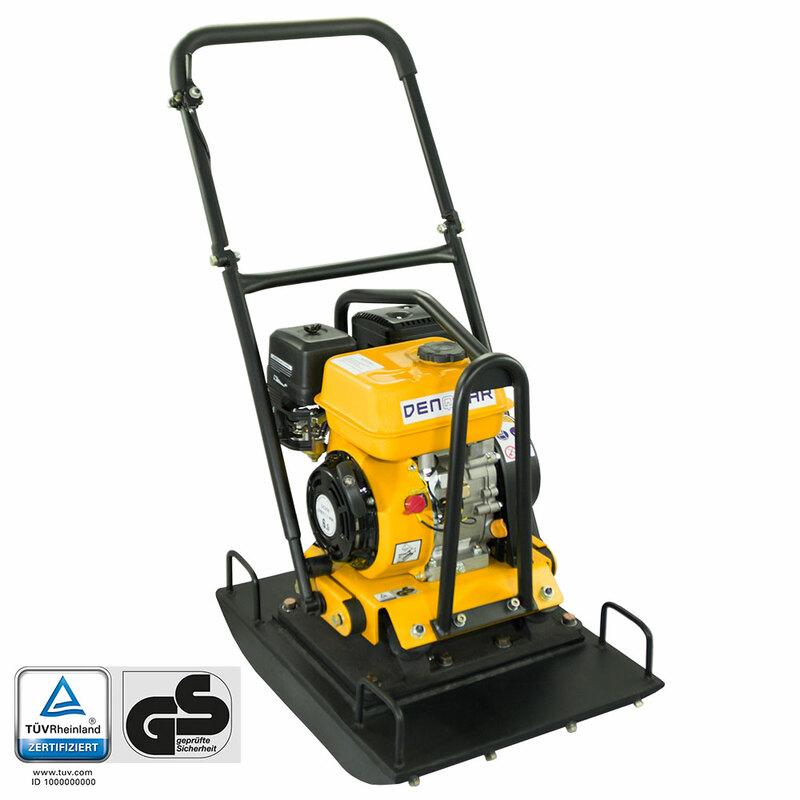 The DENQBAR plate compactor DQ-0215 also is among the popular compact class in our product range. Its size and weight characteristics combined with the 6.5 HP engine of the latest generation provide compelling compaction results. Soil, gravel, asphalt etc. can be efficiently compacted, which is why this agile model is ideal for virtually all work in horticulture, land or road construction. 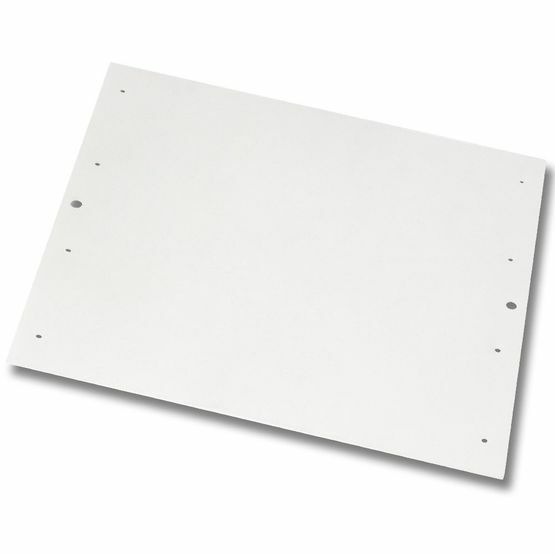 Datasheet of the DENQBAR DQ-0215 plate compactor to download. 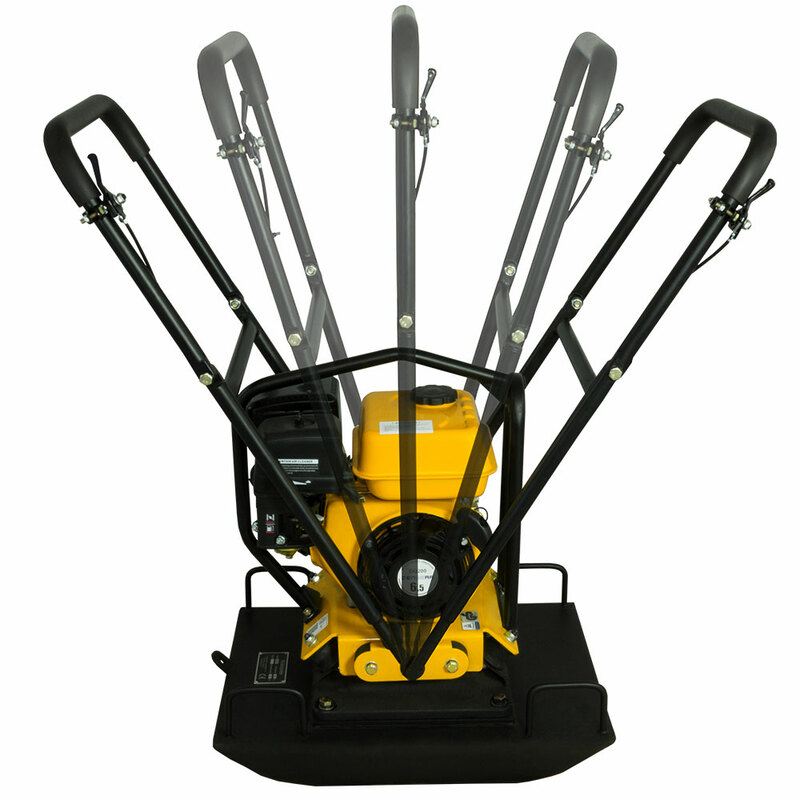 Our plate compactor DQ-0215 sets itself apart from other models due to several reasons. 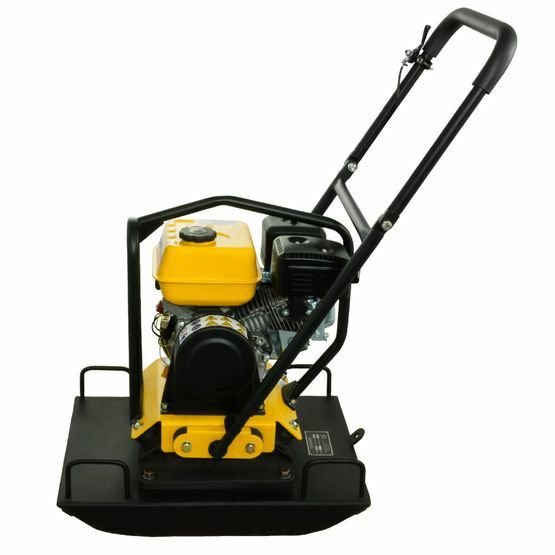 With its swivelling handle grip you can use the plate compactor in every nook. You just have to flip the guide handle to change the direction. Instantly, there is a reverse where there was none before. The lasting effect is: Working with this plate compactor is easier, much more efficient and time-saving! With the advanced maintenance-free exciter, our DQ-0215 offers another feature. Choose DENQBAR – Save your time for essential tasks! 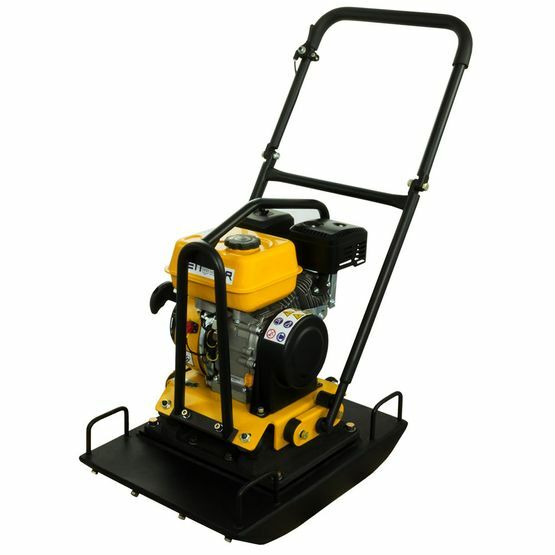 As well the exciter is a pioneer regarding efficiency: the incredible frequency of 7,000 oscillations per minute makes this model ideal for paving work. Another advantage is the exciter providing a vast compressive force of 22 kN – Much more than some heavier plate compactors can achieve! Especially when working with a plate compactor there is a lot of potential risk concerning health and safety. Only if it meets stringent requirements, TÜV Rheinland awards the seal "Geprüfte Sicherheit". We have successfully subjected our model DQ-0215 to the voluntary test with the certificate No. S 50346570. 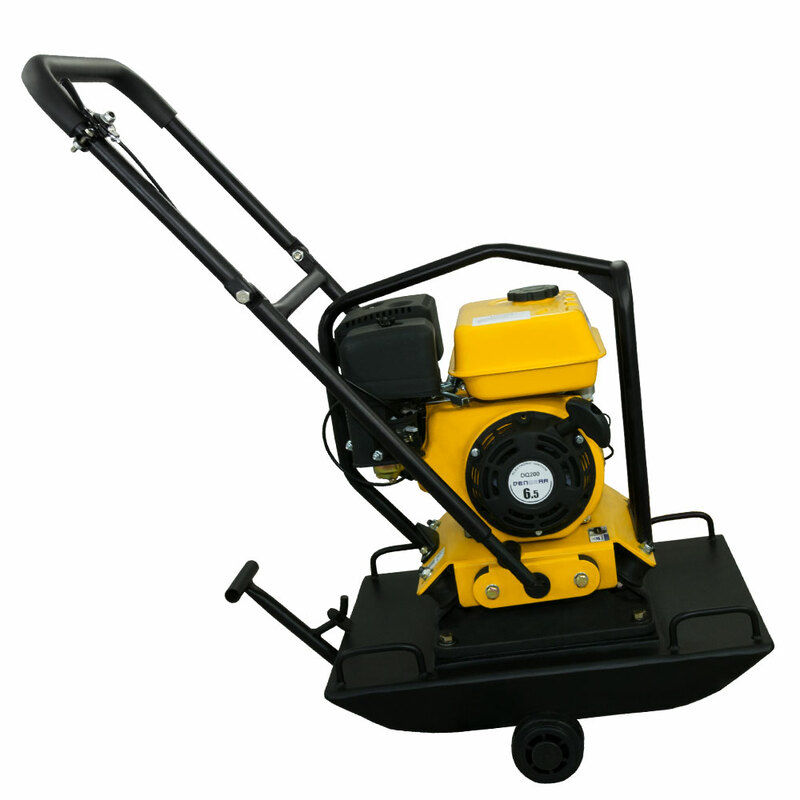 With its swivelling handle grip you can use the plate compactor in every nook. You just have to flip the guide handle to change the direction and continue compacting. The completely maintenance-free exciter is just as appreciable. You won’t have to measure the oil level or change it anymore. The exciter also convinces with its vibrational intensity: it achieves a centrifugal force of about 22 kN with a frequency of 7,000 vibrations per minute. 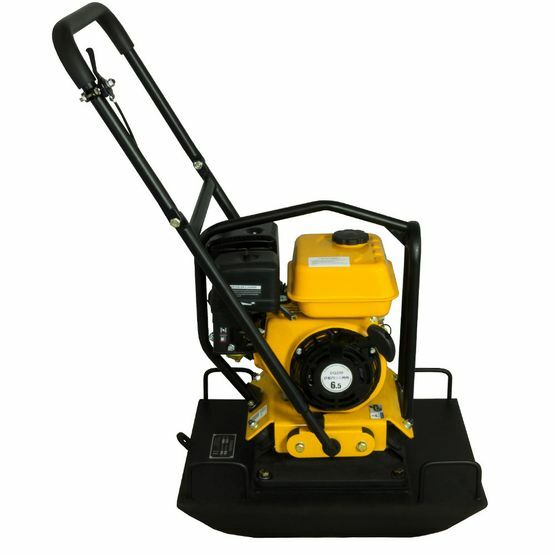 With these impressive performance characteristics, the DQ-0215 ​​is especially suitable for paving. If questions arise, for direct feedback or constructive suggestions for improvement do not hesitate to contact our qualified DENQBAR customer service. We will stay at your disposal and be glad to offer solutions to your utmost satisfaction.